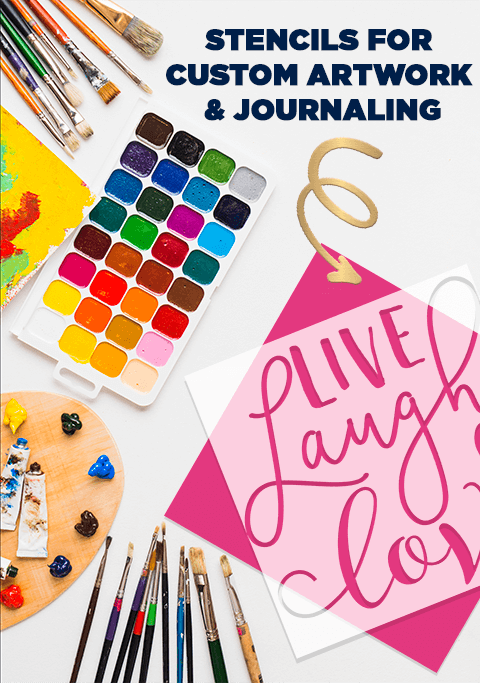 Discover our collection of gifts for DIY fans! 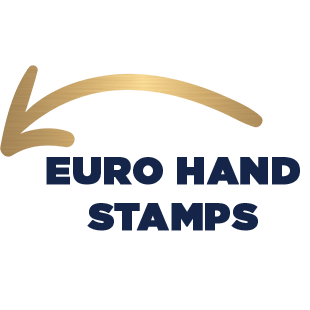 These rubber stamps are for everyone who loves papercrafting, card-marking, and scrapbooking activities. 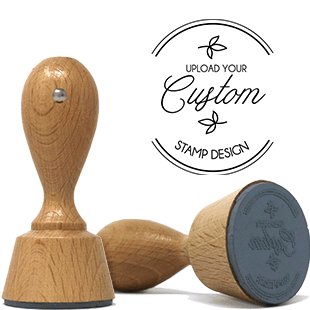 Fuel your creative spirit with our inspirational stamp designs. Great for celebrating holidays, hobbies, and more. 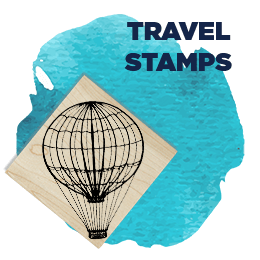 See an assortment of stamps featuring adorable images of hot air balloons, ballerinas, roses, succulents, and hearts. 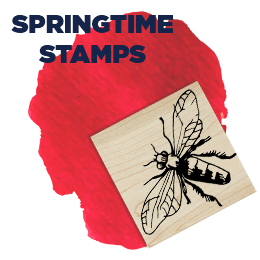 Shop cute stamps that are perfect for those friends who spend their time scrapbooking, drawing and filling out a bullet journal. 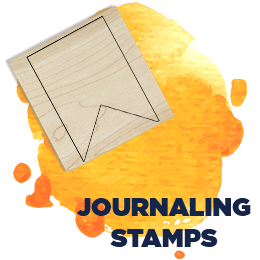 Bullet journal enthusiasts will love the days of the week stamps, wreathes, borders, hexagon and pennant flag stamps! 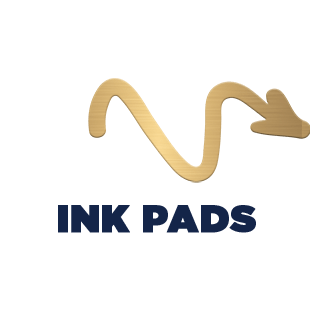 Don’t forget to pick out one of our vibrantly colored ink pads to go with your woodblock stamp gift. 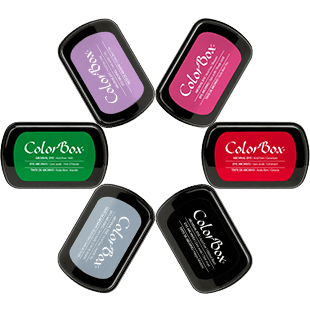 Browse ColorBox Achival Dye options such as Blossom, Irish, Seattle Sky and Geranium. You can also find fun stencils shapes to give a finished touch to each art project. 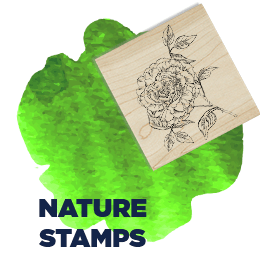 Get crafting today with a new set of stamps, inks and stencils!